Perfect protection for your theeth! 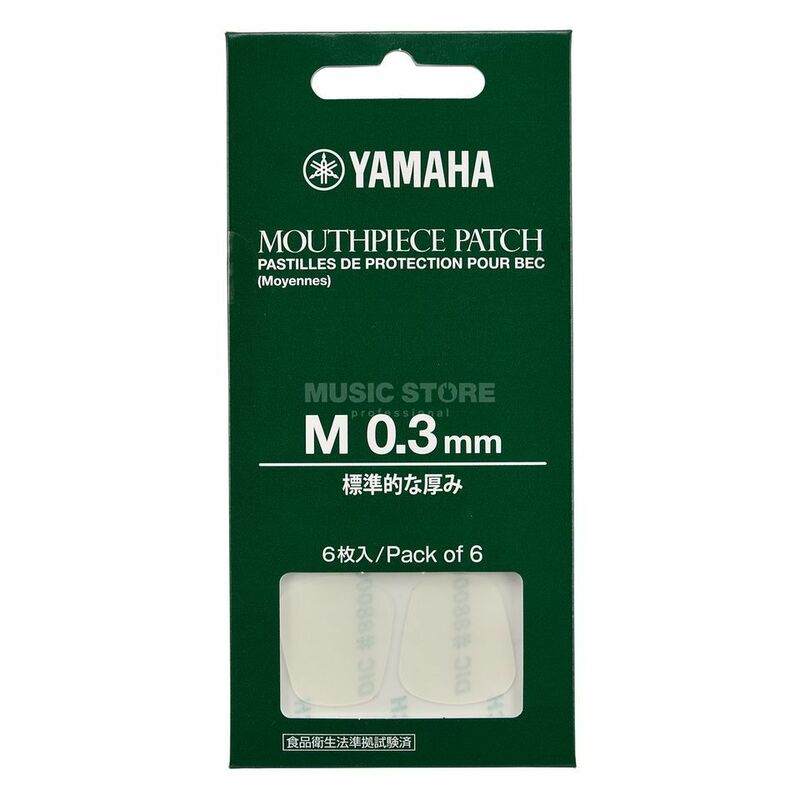 The YAMAHA Bite Tops 0.01" (0,3mm) is usable for clarinet and saxophone mouthpieces. They do not only care for a non-slipping embouchure. They also protect your teeth from damages.